Welcome to Day Three of the TCM stamp previews! 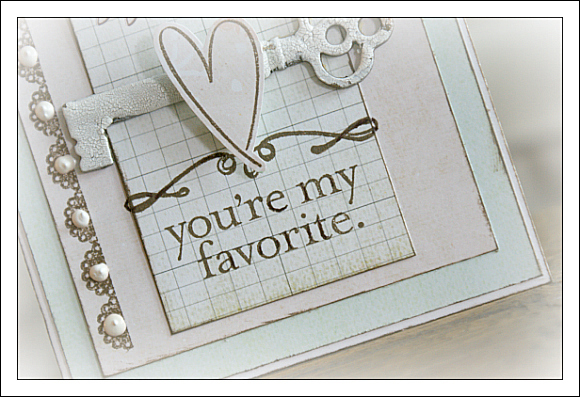 Packed with sweet words and images...I am so excited to add this to my stamp collection! 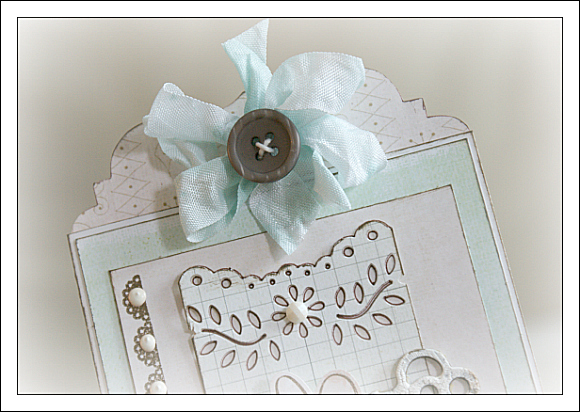 Here's my card with just a little peek of all the beauty that this stamp features! 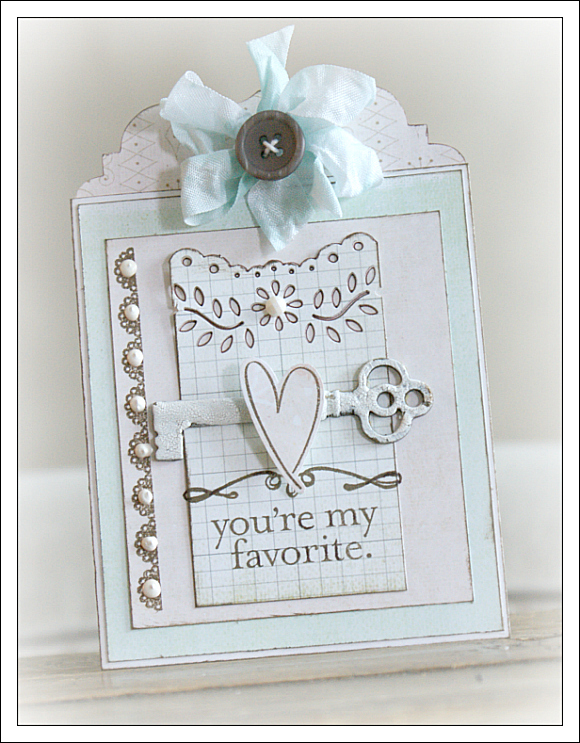 Soft, subtle tones of this Fancy Pants collection, work perfectly with the love-y sentiments and hearts in this set. The key I used was coated in a crackle paint...I just love the instant age it adds! 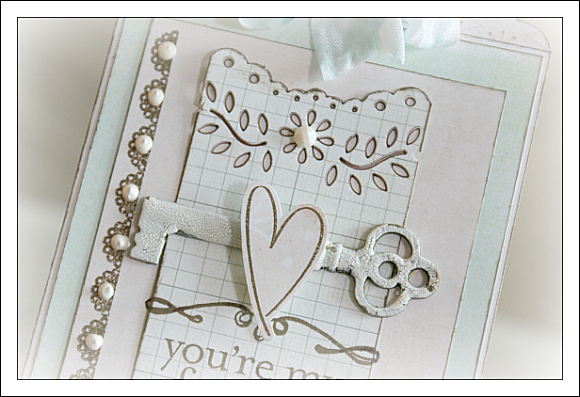 For more inspiration using the 'All You Need Is Love' stamp set, check out the TCM blog and also leave a comment - you could win this stamp set by doing so! Join me back here tomorrow for our final day of previews! Wow- this came out so cool w/ the crackle paint! Great preview card!